Howard & Miller is not your typical men’s clothing store. 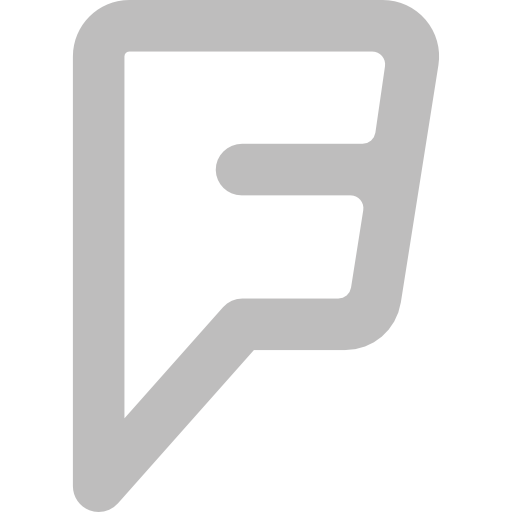 We specialize in providing top quality products and high quality service. That’s our heritage, our longstanding tradition. And it’s what make us different from our competitors. 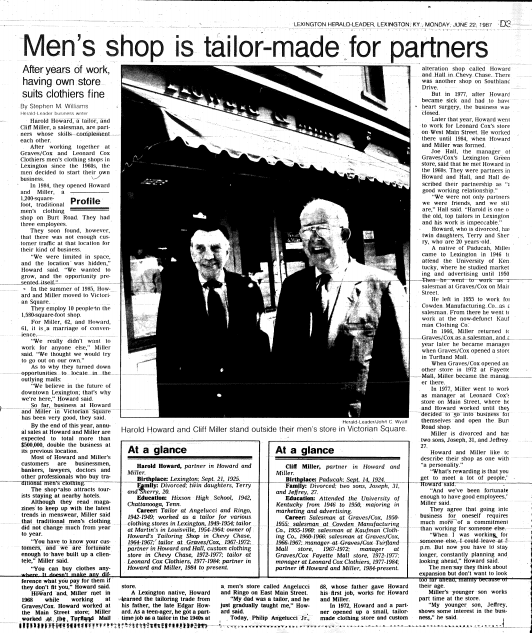 Our founders, Harold Howard and Cliff Miller, had years of experience serving men’s clothing needs before establishing Howard & Miller in 1984. 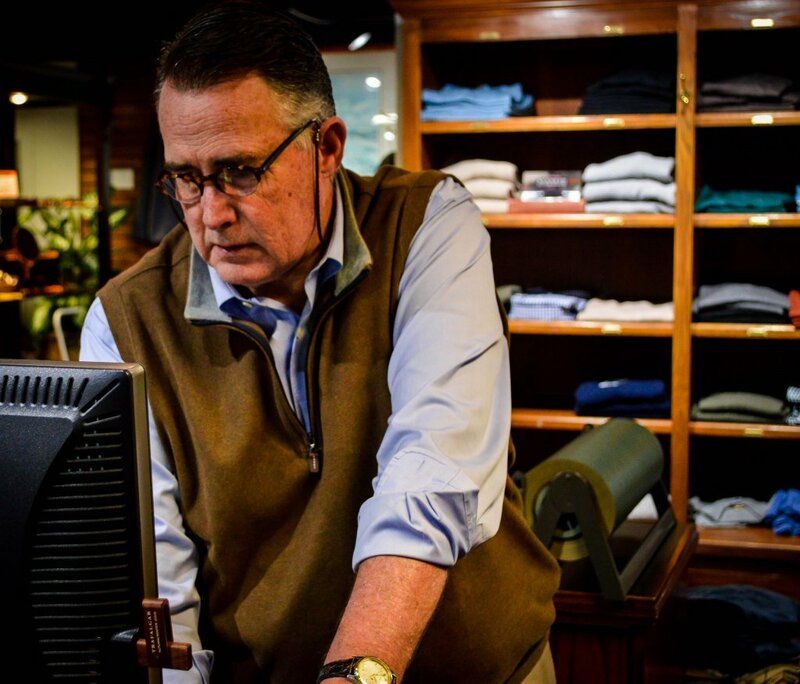 Today, Cliff’s son, Jeff, proudly continues his father’s tradition in overseeing a business dedicated to serving men’s fashion needs and providing professional wardrobe advice and services. Jeff Miller, son of Howard & Miller co-founder, Cliff Miller, has been at the helm since 1993, and an employee of Howard & Miller since it’s founding in 1986. Jeff has striven to make Howard & Miller a staple go-to local business within the Lexington community over the past several decades, and has built a loyal clientele by incorporating personal touches into his business you won’t find at other men’s clothing shops in this day and age – including home visits to pick up / drop off your tailoring, in-house professional tailor services, as well as 30+ years of industry expertise that is shared with each customer who walks through our doors. If you are looking for a personalized shopping experience for yourself or the men in your life, you need not look any further than Howard & Miller! 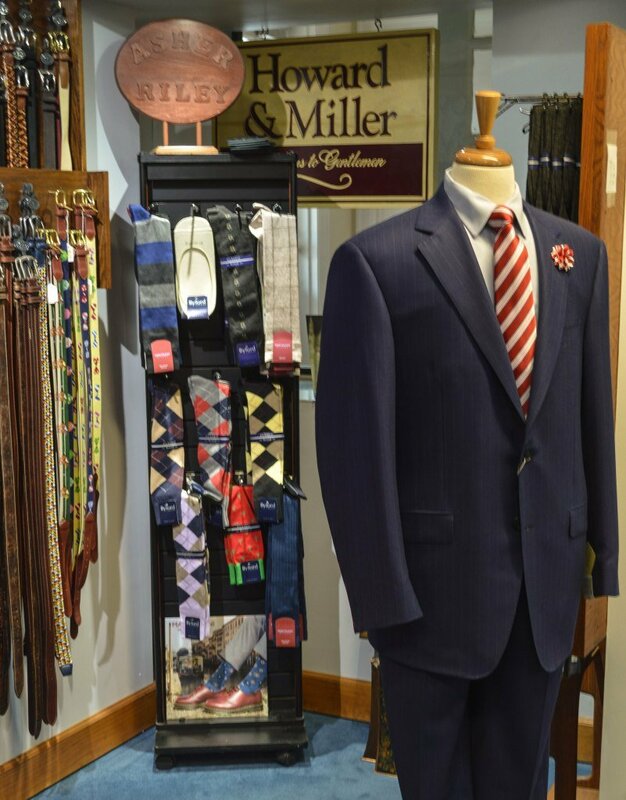 Howard & Miller was founded in 1984 by Harold Howard, a tailor and Cliff Miller, a salesman. The two men had worked together at men’s clothing shops across Lexington since the 1960s, and decided they would take a shot at opening their own business.